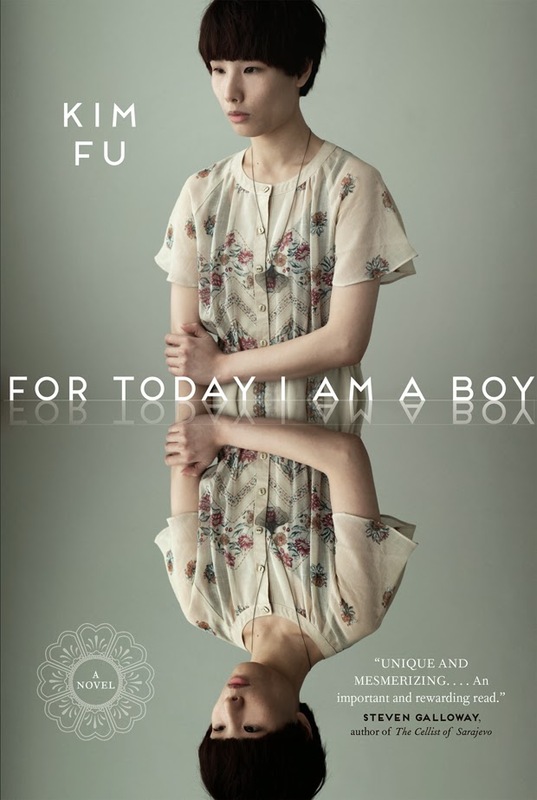 From Inner to Outer: Digression: Books I'm Reviewing—Kim Fu's "For Today I Am a Boy"
Digression: Books I'm Reviewing—Kim Fu's "For Today I Am a Boy"
If the characteristic tension of a coming-of-age narrative results from questions—"Who truly am I?" What should I become?" and "What does my social environment expect from me? "—Kim Fu's intriguing variant on the genre focusses on masculinity as a naturalized social construction. That description makes the novel sound like academic jargon, which it is not. In particular, then, Fu examines the immense, unenviable pressures faced by Peter Huang, a boy (and later adult) certain that he's meant to be female, and his unique responses to those pressures. The review appears in The Winnipeg Review.